Connect with more job seekers, collaborate better internally and shortlist quality candidates faster. Reclaim your time by spending less energy on the wrong people. Get an edge on your competition by getting to the top talent before they do. 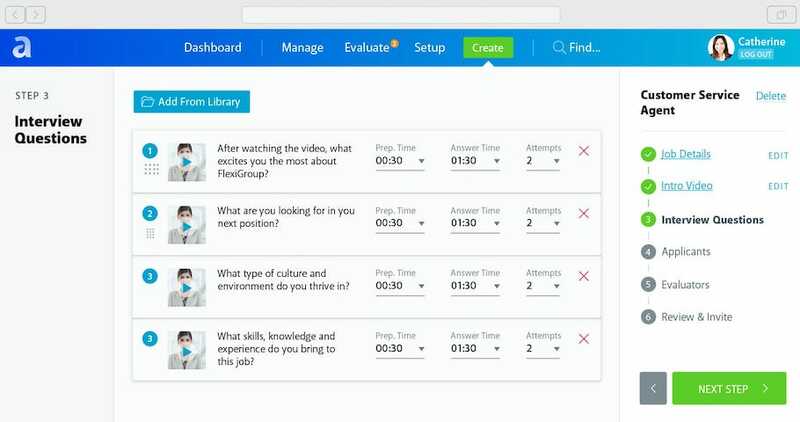 Alcami Interactive’s on-demand digital interviewing application connects job seekers directly with your company through pre-recorded video questions that they respond to via desktop or mobile devices. Set up in just a few easy steps. Recruiters only have to create one video interview to interview as many candidates as they want. 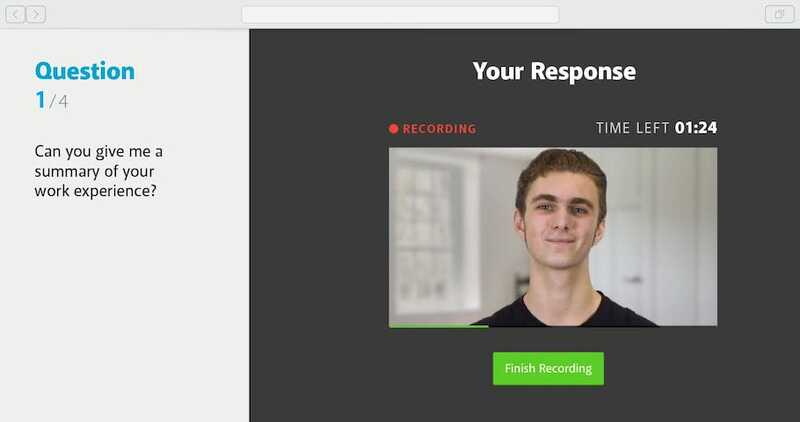 Applicants answer exactly the same questions and record their video responses whenever and wherever it’s convenient for them. Gain more insight in next to no time. At an average of 2 minutes per interview, you can easily review scores of applicants each day. If you have 20% staff turnover and hire mediocre people, it only takes 5 years to have a mediocre company. Minimise hiring mistakes and avoid the associated fallout of wasted hiring budgets, lower productivity and more. Assess candidates and compare results from other hiring managers using a consistent and transparent rating system. Free up hiring managers from the low-value aspects of recruiting and focus their time where it matters most. Free up your time.  By replacing 30-minute phone interview with 2-minute video interview, you’ll be able to assess more candidates much faster. Get a better insight into a candidate’s personality and potential culture fit than from their resume alone. Give candidates the convenience to take the interview online when it best suits their schedule. Minimise inconsistencies in your screening process by assessing candidates on the exactly the same questions. Prefer to talk with us directly instead?